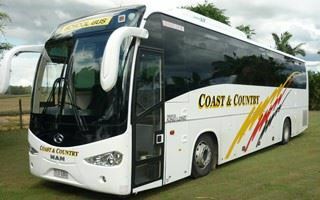 We have recently, and with great success, upgraded the communications of Coast and Country Coaches. Their fleet of school buses and coaches have been outfitted with the latest Qcom Digital Allova Network radios, which operate on the Telstra Public Telephone network. BusBiz has been looking for a communication system that is able to cover a vast area and be able to contact all of its vehicles, including vehicles based in areas without mobile phone service. We fitted the latest Qcom Digital Allova Network radios to a number of buses that they trialled over a period of weeks. When complete, Legacy Way will include two parallel tunnels, approximately 4.3km long and 12.4m in diameter, each containing 2 lanes for traffic as well as approximately 300m of on and off ramps. 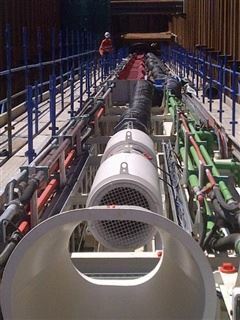 Trans Communications installed a SIGMA Leaky Feeder System with head end, amplifiers and ancillary equipment. The project required the installation of 16 VERTEX STANDARD repeaters, alvarion digital microwave point to multi-point wireless back-up emergency channels, approximately 150 MOTOROLA DP3400/3600 digital radios and 10 MOTOROLA DM3000 digital repeaters. 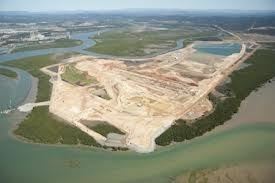 Thiess is constructing a 4.3km tunnel under a section of water known as The Narrows to connect the mainland near Gladstone to the Santos GLNG LNG plant on Curtis Island. 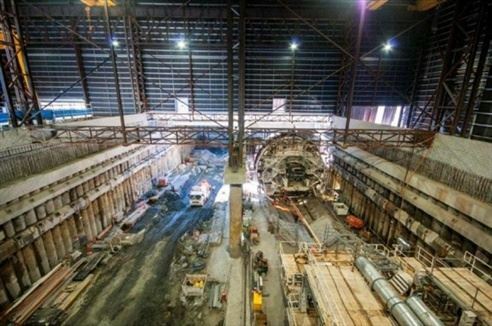 The 34 metre internal diameter, segmentally lined tunnel will serve as the conduit for the Santos GLNG gas transmission line. Trans Communications migrated AEG's old Motorola Analogue radio system to the latest Digital radio system. This communication system operates on MOTOTRBO Capacity Plus Trunking, which allows clear and effective communication between all personnel involved at any event at one time. Capacity Plus software manages repeater channel availability whichy allows the next available channel to be handed over to a talk group. In the past with conventional analogue repeaters, a specific repeater was assigned to a specific talk group. At times this lead to some repeater channels being congested and other repeater channels underutilised. With Capacity Plus however, more flexibility is obtained as access to the repeater channels (talk groups) is more likely. Trans Communications duplicated the Suncorp Stadium model (above) and achieved the same excellent results. 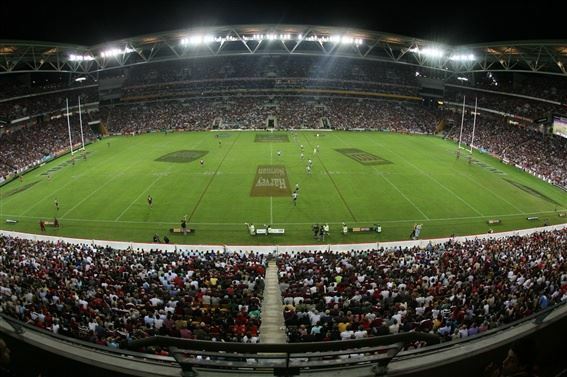 In addition to the Suncorp Stadium however, we also supplied and installed a telephone interconnect panel, allowing MOTOTRBO radios to make and received telephone calls. 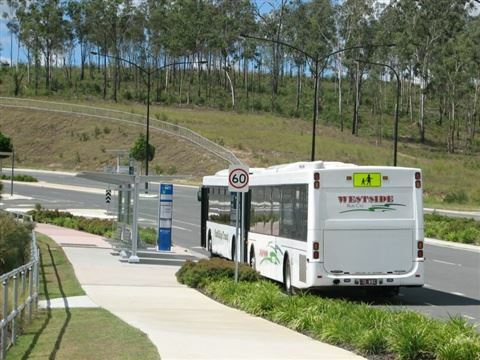 Bus Queensland appointed Trans Communications to improve and upgrade both their West Side- and Park Ridge Depots from their old Analogue Kenwood Radio system to the latest MOTOTRBO Digital Radio System. We are proud to say that our Technicians and Installers attended to 230 bus installations. We also designed a system whereby an Operator has the option to either call the disptacher by means of a private call or make a group call from the same radio to all radio users. The system is also able to provide GPS positioning location for tracking purposes as well as in the case of an emergency activation. The network makes use of a multi site repeater system that is linked via an IP Network. This 220 million dollar project was awarded to John Holland who appointed Trans Communications as their preferred Two-Way Radio Communications Supplier. The project consisted of the construction of structural, mechanical, piping, electrical and instrumentation associated with the in-loading, stacking, reclaiming and out-loading systems. It also includes the installation of 13 pre-facbricated substations, and the poject's main electrical, control, communication and piping reticulation. Trans Communications designed and provided a MOTOTRBO Digital two-way radio system enabling construction workers to communicate without any hassles. The radio of choice on this project is the latest DMR Andora Series of radios which provides excellent audio quality on a robust, durable radio which is essential for the safety of personnel on a project such as this.